Code Dx, Inc., today announced that Code Dx Enterprise has been honored as the Silver winner for the Golden Bridge Awards in the “Vulnerability Assessment and Remediation Innovations” category. Code Dx, is pleased to announce Code Dx Enterprise has been nominated to compete in the 2018 ‘ASTORS’ Awards Program. 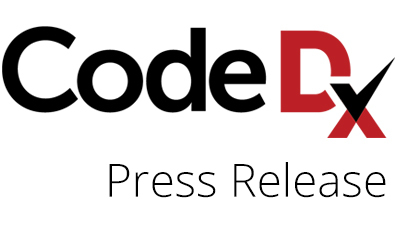 Code Dx, Inc., today announced that Code Dx Enterprise was recognized with Cyber Defense Magazine’s Infosec Award in the Vulnerability Management category. Code Dx has won Best Next Generation Vulnerability Management Solution at the 2018 Annual Cyber Defense Magazine InfoSec Awards! The winners were announced online and in print during the kickoff of RSA 2018 in San Francisco, April 16th.